James Scofield has spent more than 12 years as Unforgettable's male vocalist. 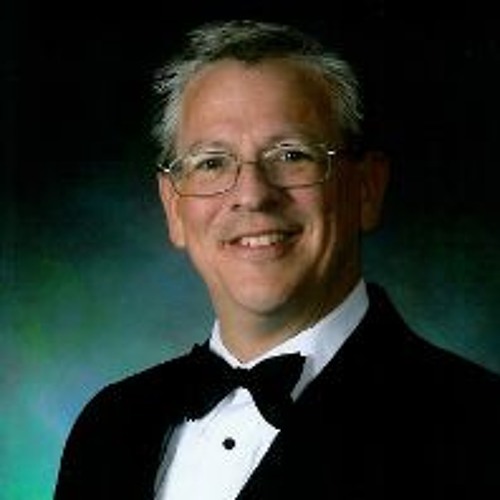 A prior member of the Virginia Symphony Chorus and Bel Canto, he brings to the band more than 30 years experience performing various musical genres including big band, classical and contemporary sacred. Jim has toured the East Coast and throughout Europe over his career, singing in such varied locales as the former East Germany and South India. Previously, he served as a vocalist for the York Symphony Orchestra's Swing Into Literacy series. Jim also routinely performs for the York Symphony Orchestra Musicales.